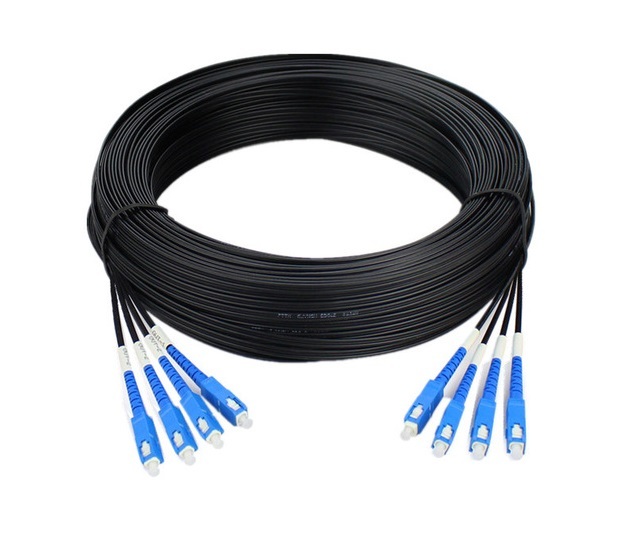 Fiber optic patch cords are available in all standard connector styles, all standard fiber types and all standard cable configurations to meet all your interconnection needs. They are available in any length . The patch cord are factory terminated, assembled, tested and inspected prior to shipment. All patch cords are manufactured using OFNR riser grade cable, LSZH, plenum, and premium customized specs available upon request, and 100% factory tested to ensure theaceous performance to meet TIA/EIA-568-8-2, iso11801:2002 and EN 50173-1 standards. All assemblies are tested to meet Telcordia GR326-CORE.